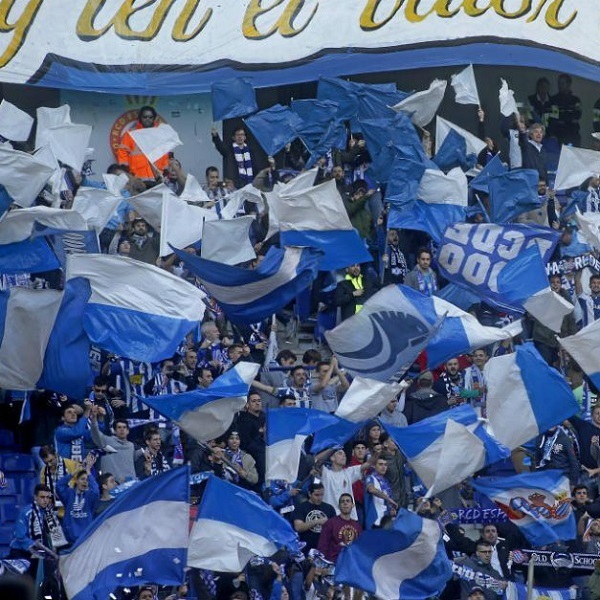 Espanyol and Girona will play their fifteenth game of the La Liga season at the RCDE Stadium on Monday, 11th December. The teams haven’t played since a club friendly in August 2015 which Girona won 3 – 0. Before that they played a friendly in 2014 that Girona won 2 – 1. Espanyol are fifteenth in the La Liga table with 16 points having won 4 games, drawn 4 and lost 6. They are tied for points with fourteenth placed Levante. Girona are twelfth in the La Liga table with 17 points having won 4 games, drawn 5 and lost 5. They are one point below Real Betis.